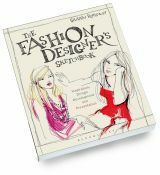 Straight forward step-by-step guide for designers and entrepreneurs wanting to start their own line. 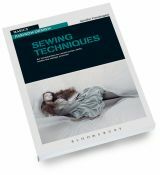 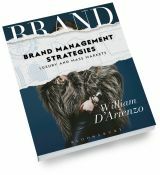 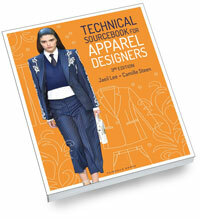 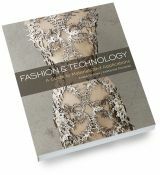 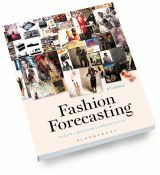 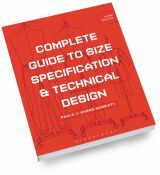 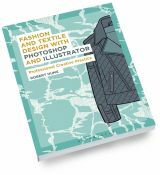 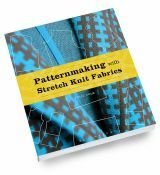 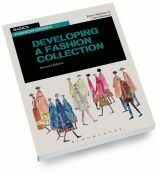 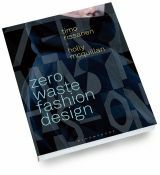 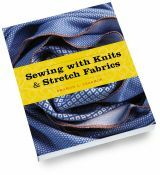 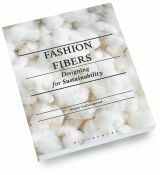 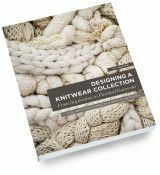 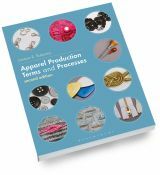 Book contains all the necessary fashion terms you need to know to start a line; basic information on Making Prototypes, Costing, Marketing, and Production. 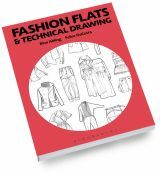 Also includes loads of illustrations, charts and photographs, plus moneysaving tips, and a super quiz too. 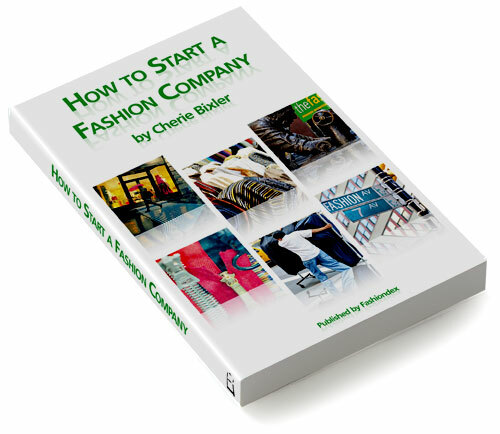 • Overcome your fear of getting started with strategies for success. 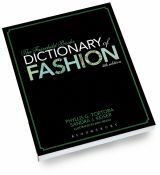 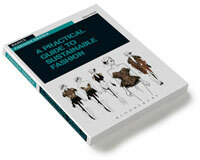 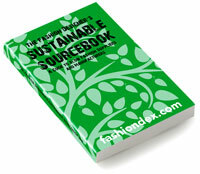 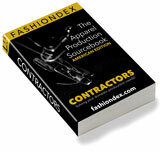 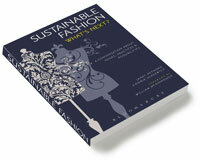 • Guide to fashion terms so suppliers take your seriously. 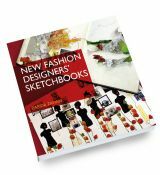 • Illustrations and charts you will need. 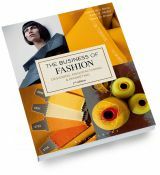 • Entertaining fashion drama and color photographs. 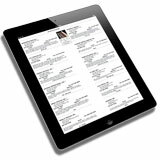 • Valuable resources to get you off to a running start. 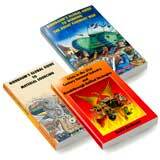 • Informative quiz to step by step guide. 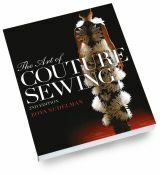 A Gem of a book!!! 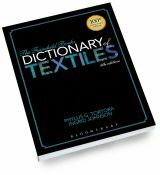 I found Ms. Bixler's book to be so helpful. 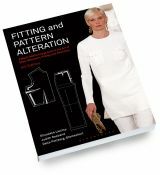 She has written it in a way that is uncomplicated and easy for me to understand. 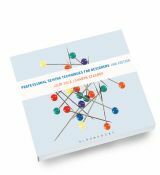 Cherie has also added many illustrations that have helped me with 'dimensional' visualizations.....not always easy to do.